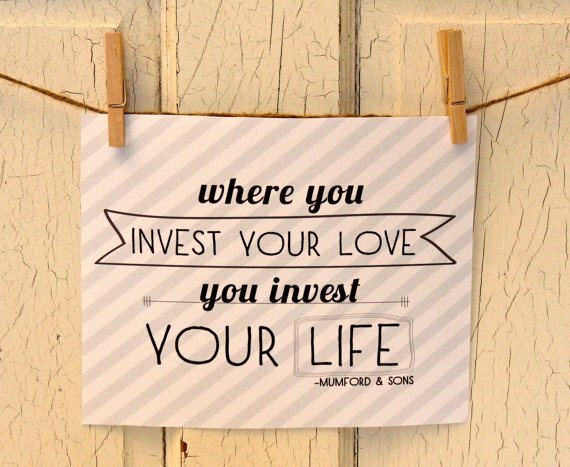 I've always believed in investing in something you love. Investing doesn't always mean monetary. Investing also means spending time, effort and emotions. When you invest on something, the returns could be unexpectedly brilliant. There will be times though, that the returns are not what you wished for. But what to do? Take the risk and invest more or diversify. It's just like any relationships, the more you give, the more you receive. It could be a skill, a hobby or a talent. Invest time in practicing and improving it. When you do, you could use it to your advantage and use it for the greater good. Let's take for example this blog which I love so much. I am taking this one-year old baby of mine seriously and wholeheartedly. That's why since last year, I've been attending blog and writing workshops organized by Martine de Luna of Dainty Mom, now Make It Blissful. I yearn to learn more about my new passion, to improve on what I have started, to align all these to my practical working life, to make my features more focused on the brand and to be better storyteller. I invested in workshop fees, in making time to write my stories and in attending the workshops. Just recently, I decided to be mentored by Martine and also employ the services of Patricia of Fancy Girl Designs to revamp the blog's look. Mommy Practicality's heart and soul is currently undergoing reconstruction. My blog's design is also undergoing a beautiful transformation. It will be a complete make-over and I am extremely happy and excited about it. All these are the results of my valuable and inspiring takeaways from Martine's blog workshops. I will be forever grateful that I took this path of blogging which is now a huge part of my life. Blogging has become a major catalyst for my personal improvement. I never expected that it could affect me this much positively. It helped shape the better and zen-like me since I decided to take it seriously. I felt the inner responsibility and accountability to all my actions offline and what I share online. I became more attuned to what I should be sharing on this blog, all for the pure intentions to inform, help and inspire my readers. Yes loves, I will be transforming this blog, body and soul. I hope you all are as excited as I am right now. Gratitude goes all out to Martine for the blog inspirations and lessons I get from her. I look forward to our coaching sessions soon. 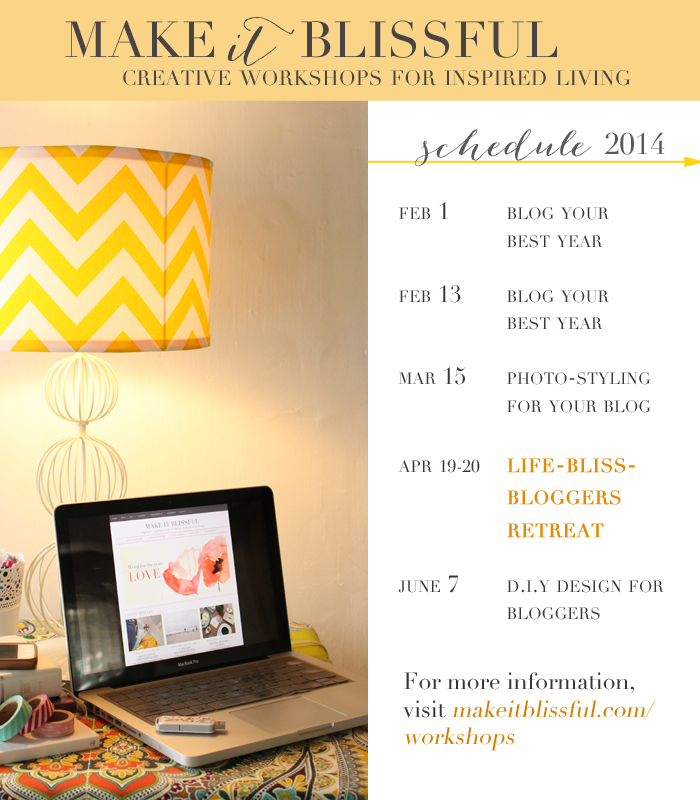 Let me end this by sharing the blog mood board I came up with as a result of the last workshop I attended. This will give you an idea on what look the blog will have after the revamp. 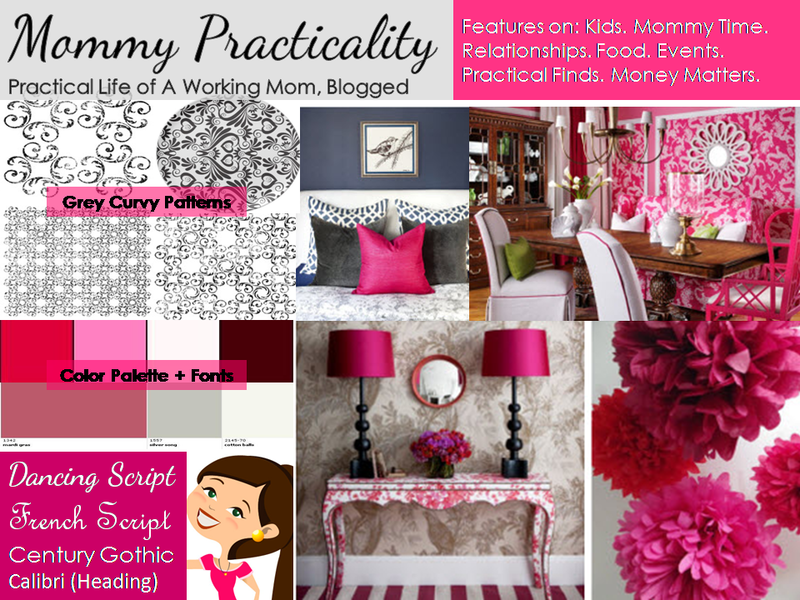 I cannot wait for the reveal - the launch of Mommy Practicality's Version 2.0. Until then loves, hope you still support and stay with me as I go through this wonderful blog journey! love it! fink na fink!